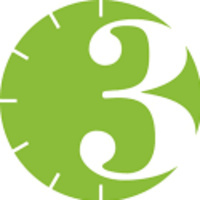 The Three Minute Thesis (3MT®) competition celebrates the exciting research conducted by Ph.D. students. Developed by The University of Queensland (UQ), the exercise cultivates students’ academic, presentation, and research communication skills. The competition supports their capacity to effectively explain their research in three minutes, in a language appropriate to a non-specialist audience.